HELSINKI, April 15. /TASS/. Finland’s opposition Social Democratic Party has won the parliamentary elections in the country after 100% of the ballots had been counted, the Finnish Ministry of Justice reported on Monday. 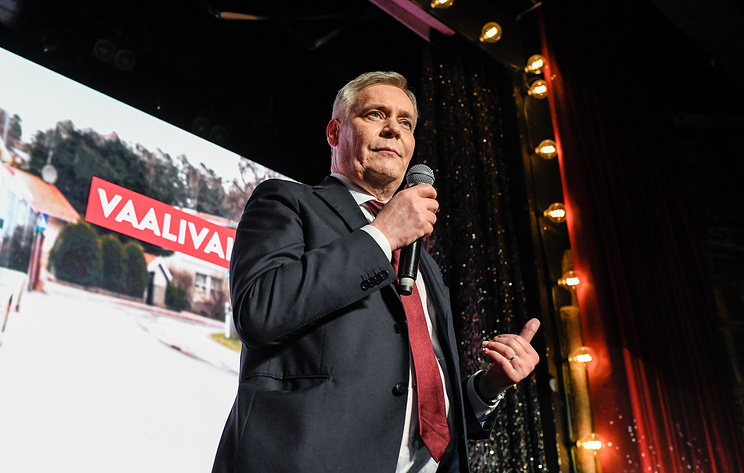 The Social Democrats garnered 17.7% of the vote followed by the Finns Party (17.5%) and the National Coalition Party (17.0%). The ruling Center Party secured 13.8% of the vote and the opposition Green League party - 11.5%. The rest of the parties have garnered less than 10% of the vote each. The final confirmed election results will be announced on April 17. After the elections, the composition of the 200-seat unicameral parliament will be determined, a new government will be formed and a prime minister will be appointed. In all, Finnish voters chose from almost 2,500 candidates from 19 parties.